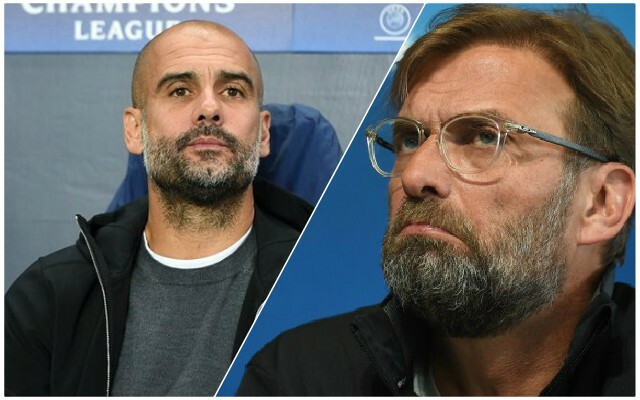 Manchester City and Pep Guardiola are reportedly furious that the Premier League has given Liverpool a title race advantage by rescheduling their league game with Cardiff City to around 72 hours before their FA Cup semi-final against Brighton, according to The Mirror. The game against Neil Warnock’s team was meant to be played the day after the Reds travel to Southampton at the start of April, but is now on the Wednesday before instead. Despite the riches invested in City’s squad, Guardiola reportedly believes that his side’s April schedule is “crazy” and that the Cardiff game should have been played in May. It just goes to show that while City are still in three competitions, winning all of them, in addition to the Carabao Cup which they already have under their belt, will be a huge struggle. With so many games in a short space of time, ss long as the Reds can keep picking up wins, City will slip up at some point. If we really do have a title race advantage, then it’s vital we’re in a position to capitalise on it.